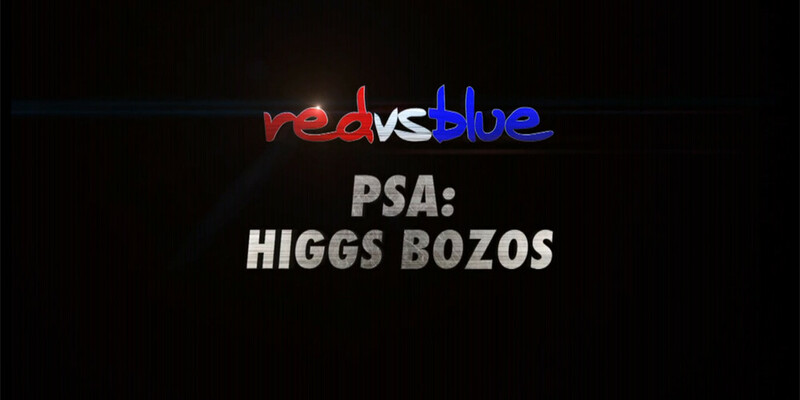 The RvB Science Team discusses the Higgs Boson. Watch now and learn absolutely nothing about the thing that created absolutely everything. I co-wrote this PSA during the run of Season 10 of Red Vs Blue. It discusses the Higgs Bison, er, Boson particle.